In life, there are there major important days, that is, birthday, wedding day and the day you die. However, of all the three days, you can only celebrate one day, i.e. the wedding day the rest are celebrated and mourned by friends and relatives and you can never decide what happens on these two days. This is one of the major reasons why a lot of people spend so much time and resources to prepare for this day. This is especially the case for the women. They want to look the best for the camera as well as giving them all the confidence that they may need. One of the major considerations in a wedding preparation is the type of wedding gown that you will wear for your day. It goes without saying that we all have different body types and the 6 major body types are: The apple, pear, inverted triangle, hourglass, rectangle and the lean column. For each of these types, they have different wedding gowns. To understand what gowns to wear on what shapes, below are just some of the major shapes. • The hour glass body type. This is considered as the best body and it can go with several dress styles. 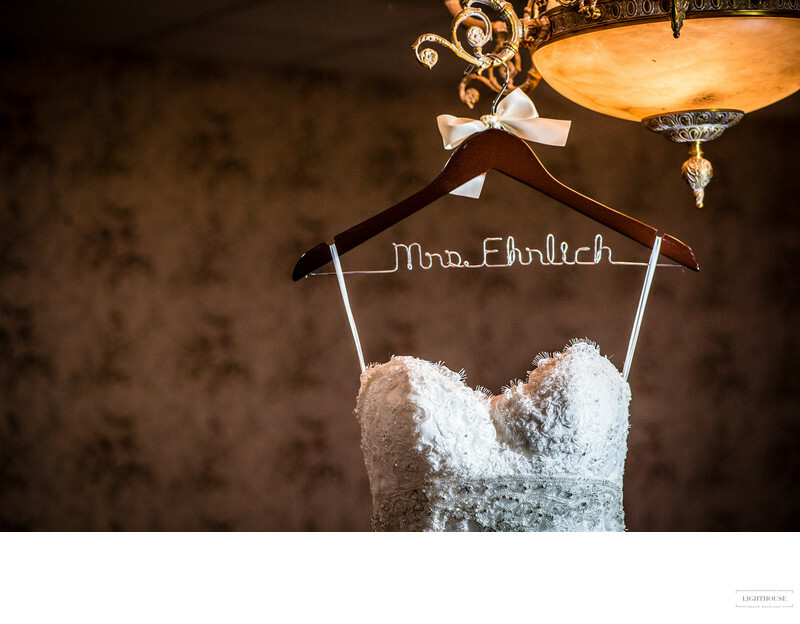 The main asset for this body type is the waist and while picking your gown, it is recommended that you should put more weight on the waist appearance. Also, with the presence of a sweetheart neckline and bodice, it enhances the perfect appearance of the burst. IF you have more curves on your body, you can wear a mermaid or trumpet styles of the dress. Also, you can consider wearing an A-line dress which brings about the perfect hourglass shape of the bride. • The inverted triangle shape. For this kind of shape, the lady tends to be wider on the upper part of the body and the hips are generally narrower than the shoulders. A V-neck type of dress would do great on this kind of body as it will tend to cover up the wider shoulders. If you don’t want to draw so much attention to the shoulders, you should avoid dresses with puffed sleeves. Also, you can add details such as embroidery around the middle and bottom of the dress this will draw attention to the down parts of the dress. For this type of body, you are smaller on the upper part than the bottom. That is, the hips are wider than the shoulders. With this body type, you should choose a princess style of dress so as to sort of hide the wide hips. Also, gowns with strapless ball lay more emphasis on your best curves and they draw more attention to the smallest parts of the body. Above are just some of the major shapes and if you are in doubt about your body type, it is very important to consult a specialist in order to ensure that you look your best.